I’ve got a busy one ahead. Two business meetings, one Trackstars training group, two MoveMore Fitness training groups and all the other stuff that’s just part of the plan (homeschool, chores, making meals, etc). Coffee (or Spark) helps. I’m ready to tell you guys about what I’ve been working on behind the scenes over here. For the last several months, I’ve been BUSY. 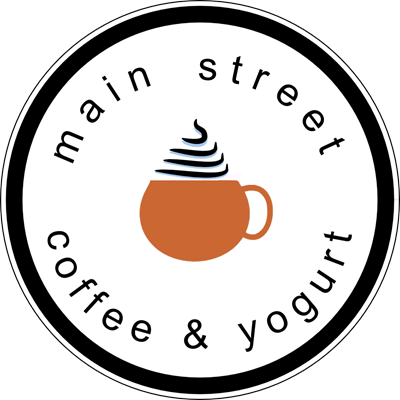 Through odd, weird and honestly, God-ordained circumstances, I am now the co-owner of Main Street Coffee & Yogurt! 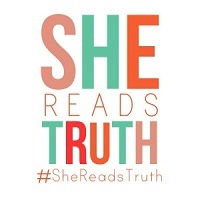 I won’t go in to the events that led up to this new endeavor (a fun, LONG story). 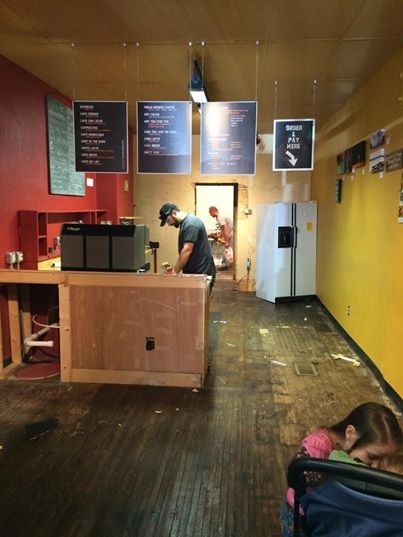 Basically, an established coffee shop on Main Street is now going to be serving FRO-YO! Just like a Sweet Frogs or Yogurtland, we’ll have 9 different flavors and 24 toppings and you pay by the weight! Franklin hasn’t had anything like this EVER so I’m excited to see this business flourish and grow. While I can’t go in to specifics about the acquisition, what I will say is that I now have yet ANOTHER hat to wear. Moving forward, I’m the bookkeeper/marketing guru/manager (along with the old owner’s help!) 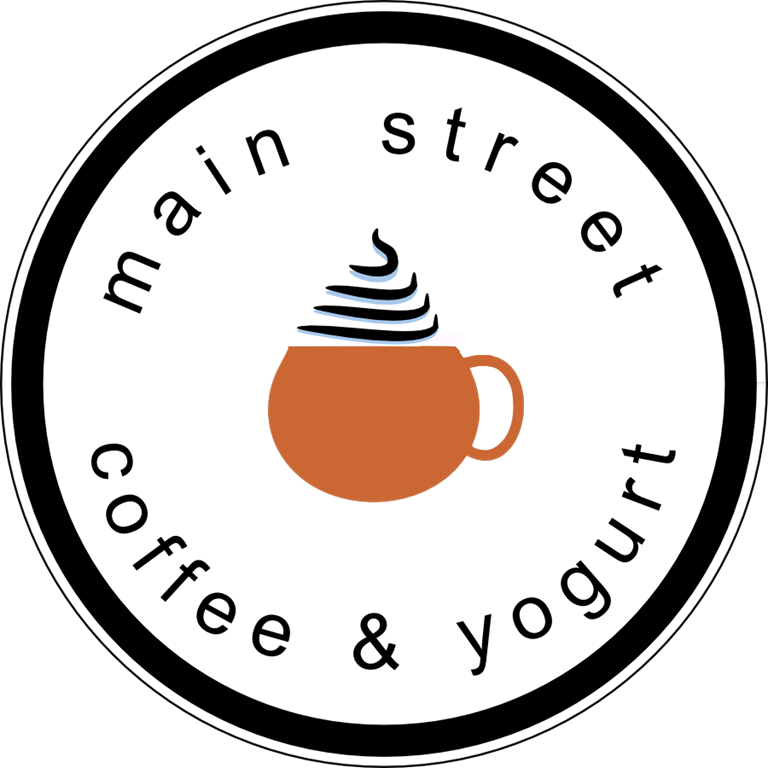 for Main Street Coffee & Yogurt. I’ve been training on how to make coffee (it’s FUN!). I’m brushing up on my Quickbooks knowledge (something I used to know well and now that I’m old I need a refresher). I’m elbow deep in W9’s and invoices and supply ordering and all sorts of other businessy type things. And ya’ll, I have so much peace. Everything I need to do can be done FROM HOME (during naps, early mornings, after bedtime) with the occasional drop-in. 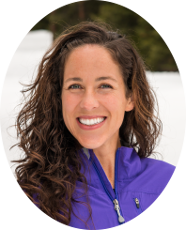 When I signed on, the one stipulation was that I couldn’t work shifts – I already have a full-time job being a mama. I’m sure this next month will be a little intense as we learn a whole new point-of-sale system and introduce the new yogurt dimension – I’ve already got a little place where the kids can do their schoolwork and play for those times I MUST be there. I’m now in a place in my life where if this does ever get out of hand and require too much of my time and attention, I’ll just step away. <-more on this tomorrow! We’ve closed the business from now until Wednesday and we re-open with a new look on Thursday! Our largest main street festival (Pumpkinfest) is this Saturday so I knew we had to push to be open by then! (We’re featuring PUMPKIN SPICE froyo!!! And Pumpkin Spice Lattes!!!) This upcoming week is going to be crazy. Anyway, that’s what’s been going on over here. I’m excited, anxious, scared – all those things. But I’m blessed and I’m taking it one day at a time. God just keeps pouring out these blessings upon our family and again, I’m just along for the ride! Oh, and #yolosofroyo is our hashtag! You’ll be seeing it more and more. Say it out loud. It’s super fun. QUESTION: When’s the last time you stepped out of your comfort zone?? What’s the last blessing you received? If you’re local, come by on Thursday (7:30am-7:30pm) and check out the new shop! 26 East Main Street! This entry was posted in Blog, MSCY. Bookmark the permalink. OMG!!!! I am so proud and happy for you. This seems like an amazing opportunity. I’ve always wanted to run a self serve yogurt shop. I think IT IS THE MOST GENIUS BUSINESS MODEL. HOW did I miss this? AHHHHHH I’m so excited for you! 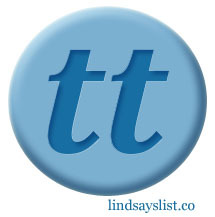 You’re making things happen Lindsay – BIG things! Congrats! Wow, Lindsay- what a fun adventure! And so perfect to be able to work from home. Exciting!! I have no idea how you juggle all that you do but way to go! Congrats!! This is really exciting! Wow!! So exciting! Congratulations on this new adventure! I’m proud of you and wish you the best of luck! You’re going to love it! So exciting! Congrats and best of luck to you on this new adventure! So, it sounds like you created a shop for ME. Coffee and froyo?? Every breath is a blessing. Each moment spent with my family is one, too. Having a warm blanket to sleep under is another. Even the stomach flu last week was a blessing, for it taught me much. So excited for you girl!!!! Awesome! Congrats! Crazy but have fun!!! Heck ya you are going to need that Spark – downing mine right now :) CONGRATS on this! My best friend lives in Chapel Hill and we visit Franklin St area when we come – we MUST add this to our stops! !